At Sarnia Bay Marina we always strive to go above and beyond your expectations. It is our goal to make you feel comfortable and relaxed when arriving at our marina. Our friendly staff will be sure to help in making your stay both safe and relaxing. Here are a few of the many amenities we offer to our valued boaters. Click on the Amenities headings below or on the "link" icons in the images for more detail about the featured Amenities. Complimentary Wireless Internet is available throughout the marina for your use. 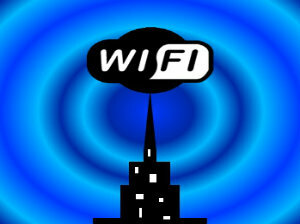 We've optimized our Wi-Fi to ensure you have great service!